Bethany is raising money to pay for uninsured medical expenses associated with her heart transplant and travel expenses to her regular checkups. In March 2012, she celebrated her 10 year anniversary. However, Bethany still makes multiple trips to her heart doctors each year for checkups and various procedures. In August 2010, Bethany had a complication and had to have a stent placed in her heart. The lifetime immunosuppresant medications, that Bethany takes on a daily basis, cause complications like this one and many more. Bethany lives in upstate New York and is being treated at the University of Rochester Medical Center in Rochester, New York. 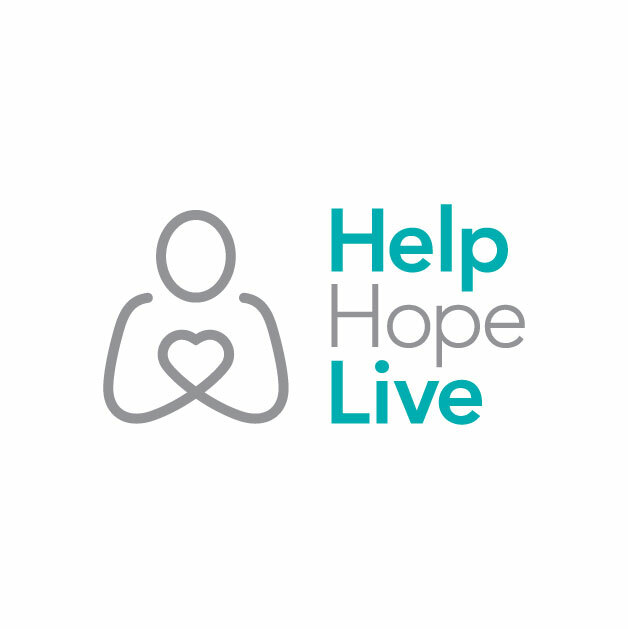 Bethany has chosen to fundraise with Help Hope Live (formerly NTAF) in part because Help Hope Live provides both tax-deductibility to the full extent allowed by law and fiscal accountability to her contributors. Contributors can be sure that funds contributed will be used only to pay or reimburse medically-related expenses. Merry Christmas, Bethany!! Love you!! You are in my prayers. We (the Avoca Community) will help build your expense fund.